There are many good reasons to hide your IP address from others, including security, privacy, and other safety concerns. Just like your home address, an IP contains location information that can be used to launch targeted attacks against you. It also allows advertisers and other companies track your activities online. You might be hiding yourself from the government’s prying eyes. People who are likely to hide their IP addresses are those who are reporting in dangerous areas or on sensitive subjects. Of course, I am not encouraging anyone to do any unlawful acts, all I want is for people to have the knowledge on how to keep themselves safe, if the need arises. The best way to conceal your IP address is by using a VPN. How does it work? A Virtual Private Network (VPN) masks your IP address, providing you much greater protection for your online activities. Unprotected, this IP address can be misused to steal your identity and other personal information. VPN does not only hide your IP, a VPN also offers high performance and encrypts all your web traffic to keep you safe from hackers and other cybercriminals scattered around you. Hiding an IP can simply be an easier way to use the Web. For example, spoofing your IP address makes it possible to watch geo-restricted content. However, some companies like Netflix, have started to block VPNs from accessing its content. 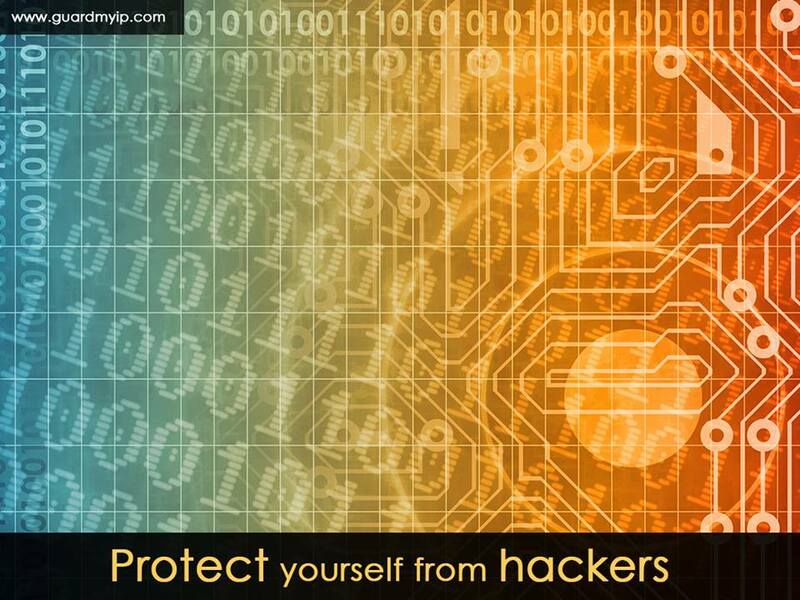 The safest and the most secure way to protect yourself from hackers is to use a trusted Virtual Private Network. 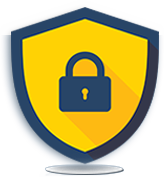 By subscribing to a security and privacy solution such as Guard My IP, you can keep your personal data and identity secure.